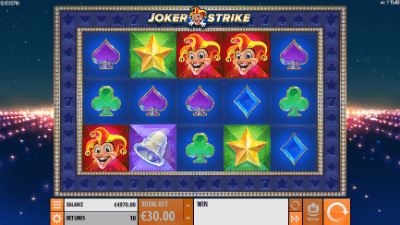 Joker Strike is a brand new Quickspin's slot available for Canadians. Not only its graphics but also astonishing levels are a great guarantee of an exciting fun. Another specific feature of this innovative game is its outer wheel, which allows you to win more prizes. Due to the magnificent Hi Roller mode, the growth of stakes provides the players a facility to get greater prizes. For example, €20 bet lets you get a Wild every 5 spins, €30 stakes are a way to get Wilds on spins of the external wheel. €50 stake is your way to receive not only wilds, but also strikes. This is an unusual video slot with several types of bets that are available as bonuses and unique prizes. If you are amazed and pleased with models that have a variety of opportunities, frequent payouts & additional gameplay options, be sure to experience this novelty. The game’s rules & the specialties of the interface are discussed in the review. The Joker Strike has five reels & ten fixed lines. Icons are arranged on the screen located in three rows. The bet on the strip ranges from one cent to ten Euros. You can find here three Hi-Roller modes costing 20, 30 or 50 Euros. In them five spins with special conditions & additional bonuses are launched in a row. It has basic pictures, jokers, prize options for Joker Strike Features & Hi Roller Features. Regular symbols bring payouts, making continuous strings on active bands. No less than three identical elements should be built from left to right, starting from the first column. There can be several combinations. Winnings are calculated by the rate on the line & the coefficients from x12 to x1.500. In the Hi Roller mode, the other factors listed in the separate table are used. Accrued results of spins are shown on the balance of the client. There are no doubling games here. This section is devoted to the prizes of the video slot. The Joker Strike can actually happen because of almost any combination that leads to winning. Symbols are displayed on a special scale located around the perimeter that the screen has around the reels. Several of them are highlighted. A light flashes on the scale.  If it stops on a bright picture, six to ten of these icons are added to the columns. Next, the payments are calculated based on the formed chains.